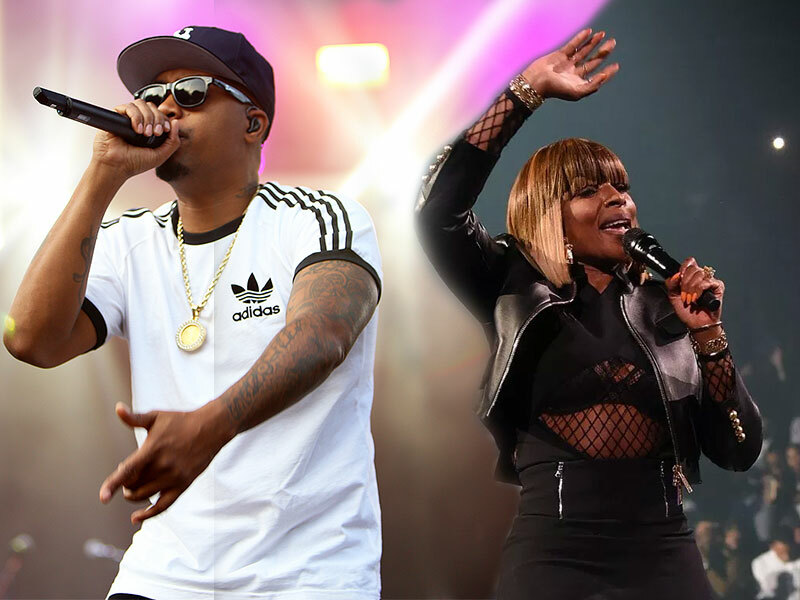 This July Nas and MJB are kicking off a North American tour as co-headliners. The tour runs through September and will touch both the United States and Canada and is being produced by Live Nation. Nas’ most recent album Nasir arrived in 2018 and was produced by Kanye West. Mary J. Blige has been acting in recent years and starred in the Netflix film Mudbound and TV series The Umbrella Academy. 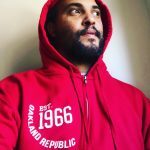 Nas and Mary J, both homegrown New York superstars, are a natural fit to share top billing and it is highly likely that the two will be performing some of their collaborations. According to Forbes, presale tickets will be available early for Citi card holders on April 17th and the rest of the public on April 19th. Here is a list of dates courtesy of Pitchfork.